SSC JE 2017-2018 Examination notification has been published on 21st October 2017. The Staff Selection Commission (SSC) issued Recruitment notification of Junior Engineers (JE) Examination 2017. 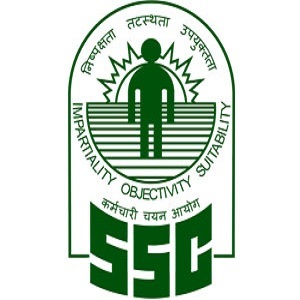 The SSC will hold an open competitive computer based examination for recruitment of Junior Engineers, Group 'B' Non-Gazetted posts in various Government Organization Vacancies in 2017-18. 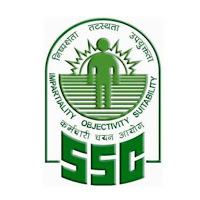 The SSC JE 2017 Written Exam scheduled to be held on 5th January 2018 to 8th January 2018. Essential Educational Qualifications (as on 01/01/2018): Degree / Diploma in Concerned Engineering Discipline (Civil / Mechanical / Electrical) from a recognized University or Institute. Only male candidates are eligible for the posts of Junior Engineers in Director General Border Roads Organization. Selection Methods: Candidates will be shortlisted and recommended for appointment by the Commission on the basis of their total marks in Examination (Paper - I & II) and preference for the posts. Application Fee: ₹ 100/- for General and OBC Category Candidates. The Fee paid in respect of online applications through SBI Challan / Net banking and any credit and debit cards will be accepted. 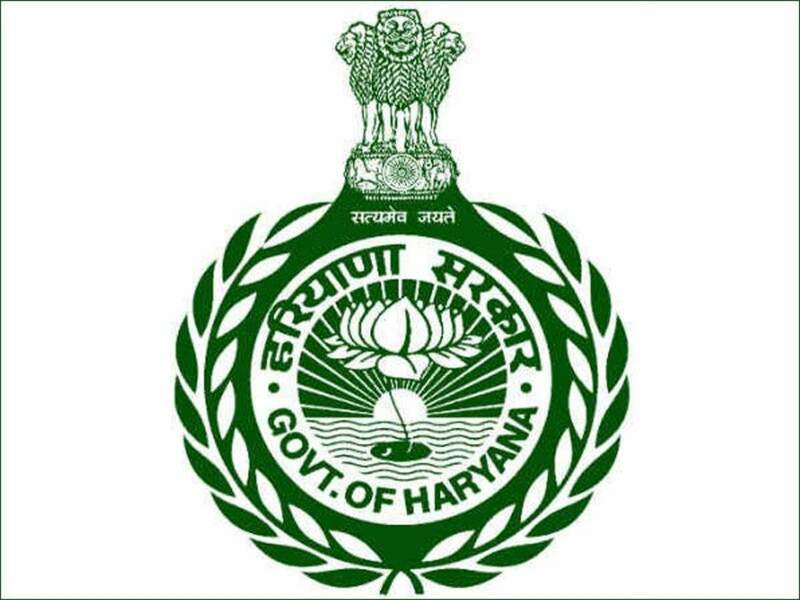 Women candidates and candidates belonging to Scheduled Caste, and Scheduled Tribes, Physically handicapped and Ex-Servicemen eligible for reservation are exempted from paying fee. 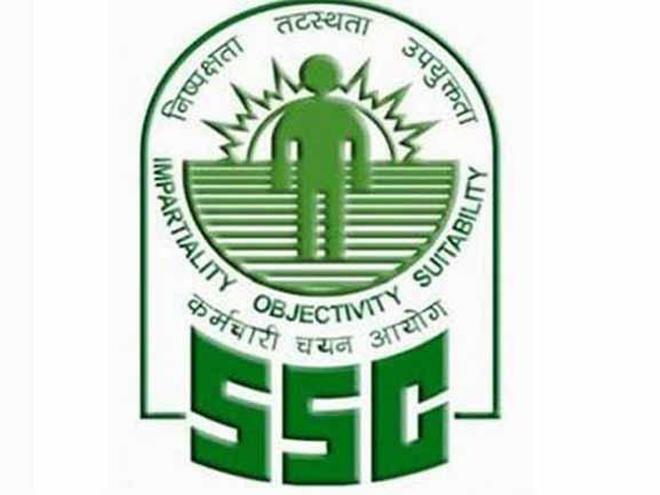 How To Apply: Only one online application is allowed to be submitted by a candidate for SSC Junior Engineer Examination 2018. Eligible candidates are required to Apply Online (including payment of fees through debit card) through SSC Online Portal on or before 17/11/2017 up to 5:00 PM.